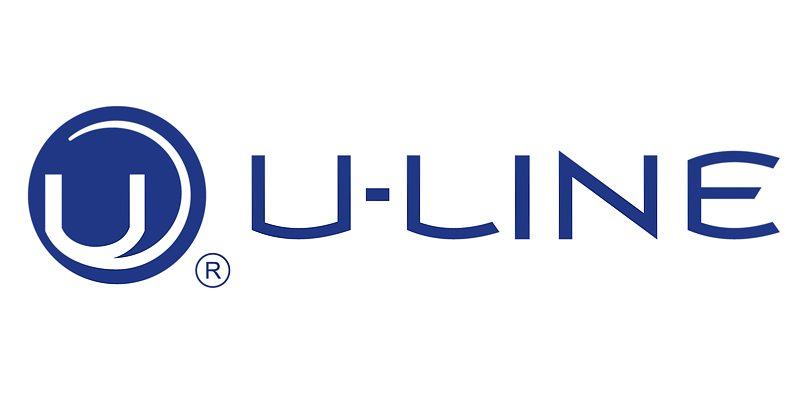 For over five decades, U-Line continues to be a leader in innovation, quality, and value in the premium modular ice making, refrigeration, and wine preservation market. U-Line creates products focused on functionality, style, and inspired innovations - paying close attention to even the smallest details. All products are designed, engineered, and assembled in Milwaukee, Wisconsin, USA, and select products are available worldwide. U-Line Achieves highest energy efficient rating. In addition to being ENERGY STAR, the Consortium for Energy Efficiency (CEE) awards U-Line a Tier 3 rating – the highest energy efficiency rating available for two of its refrigerator models, the 2175R and the 1175R. Both meet the stringent criteria set forth by the CEE for this high rating of 30 percent or more efficient than the federal standard. U-Line redesigns Origins and Echelon models into 1000 and 2000 Series with added styling and technological advancements and introduces an outdoor specific appliance line. U-Line Launches New Modular 3000 Series. New 18-inch and 36-inch models are designed to install and integrate seamlessly into standard 24-inch depth cabinet frames. U-Line Celebrates 50 years of innovation, quality and leadership in the undercounter ice making, refrigeration and wine preservation market.